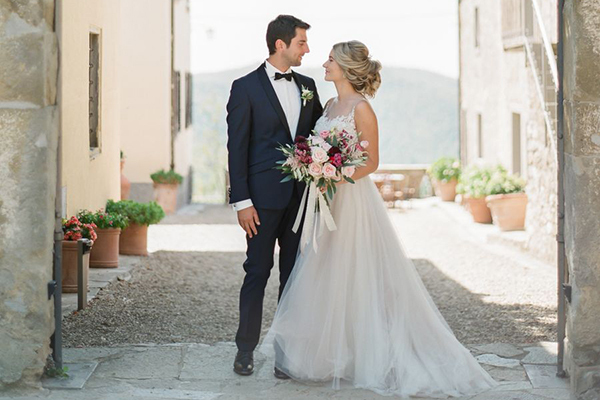 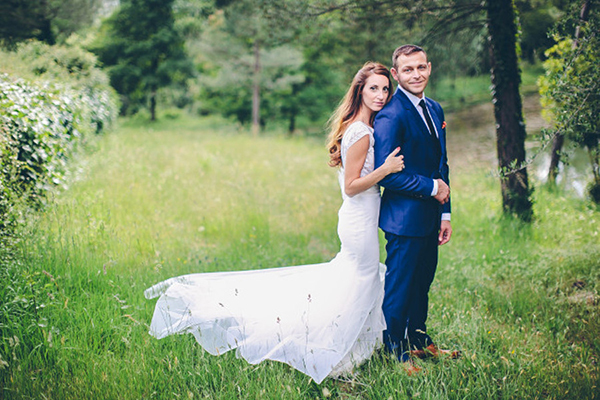 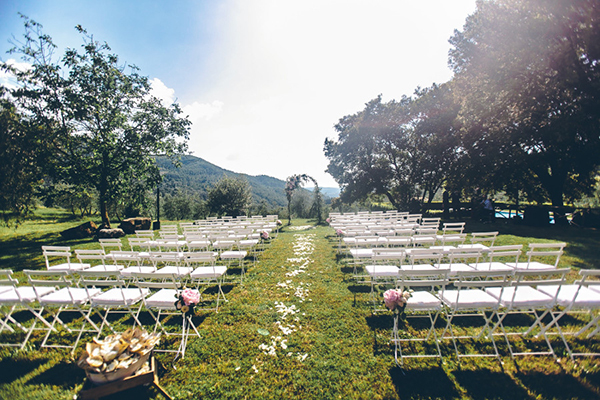 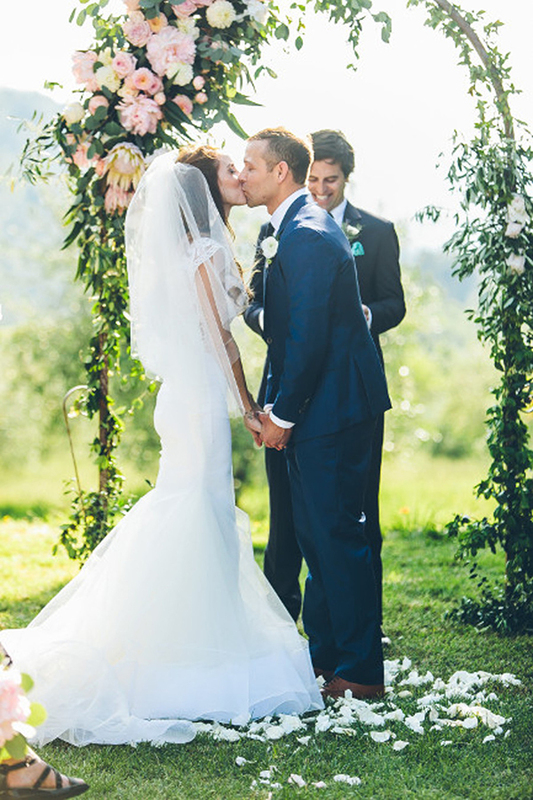 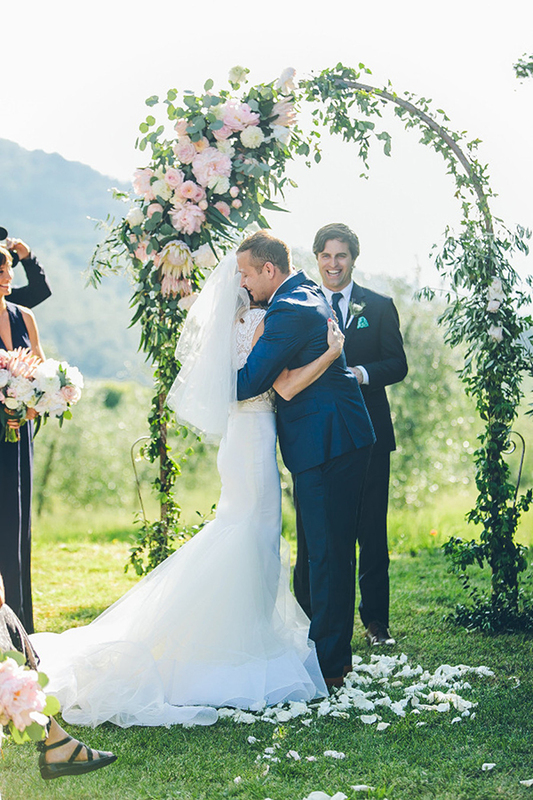 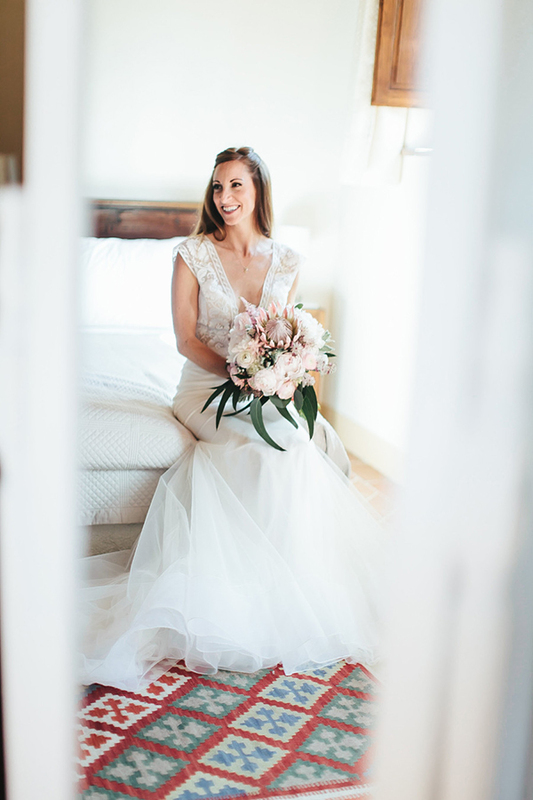 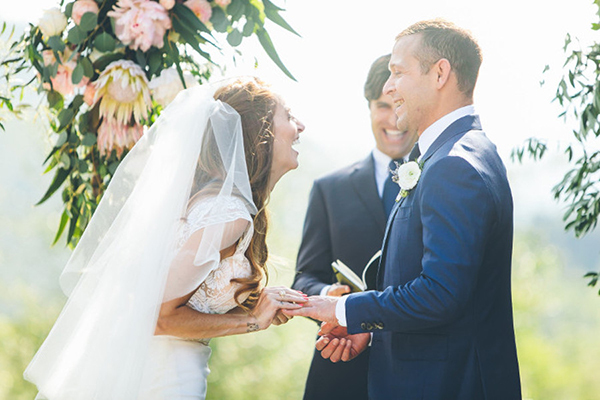 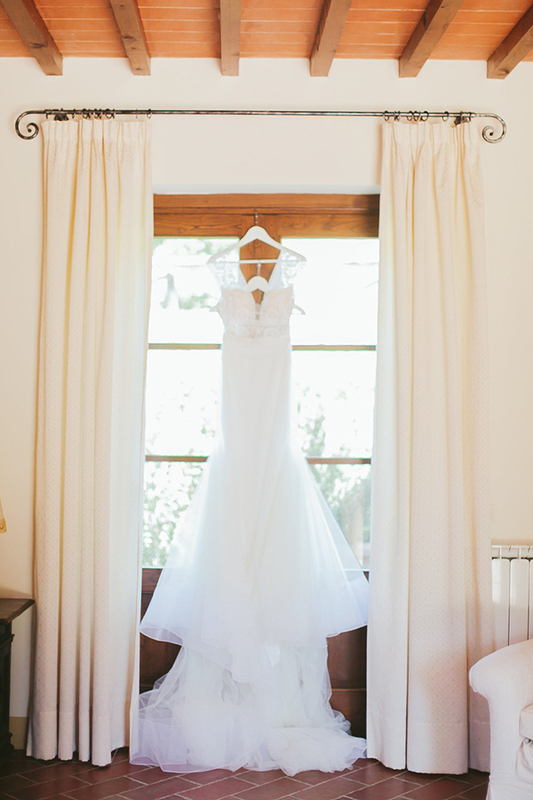 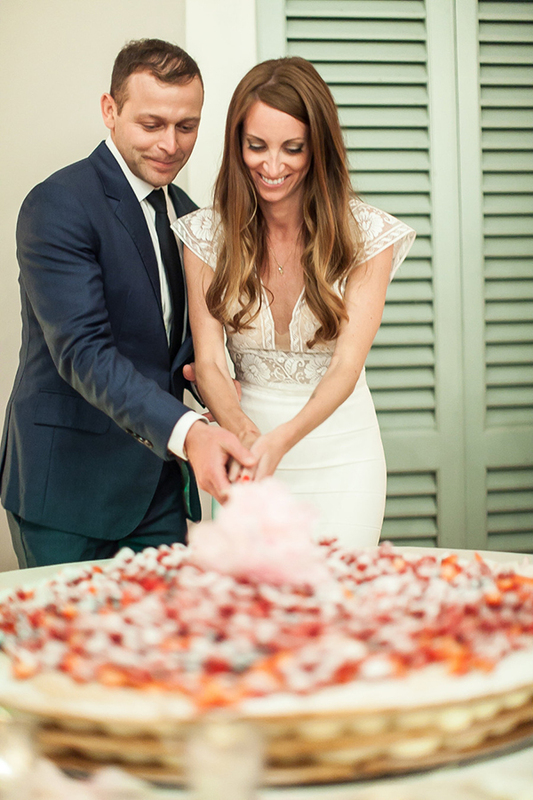 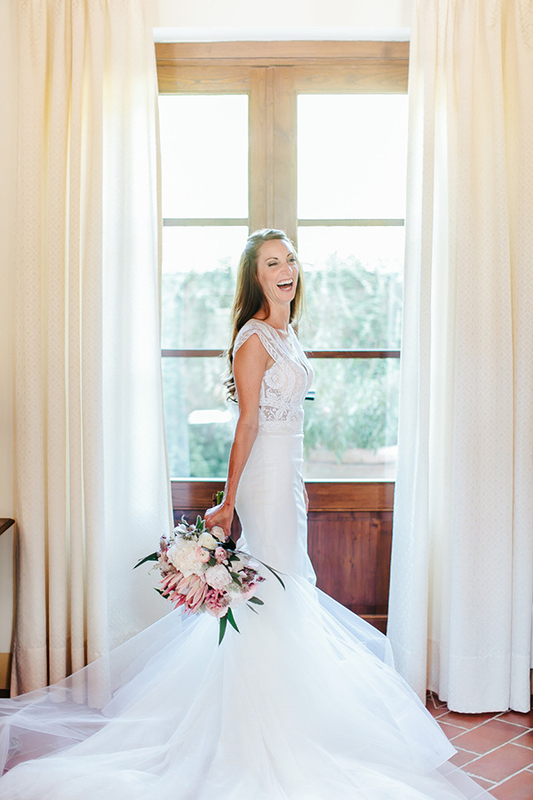 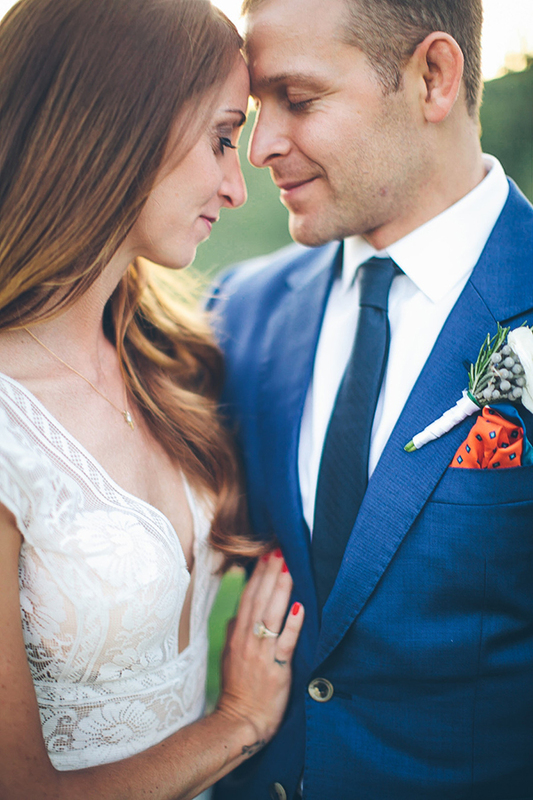 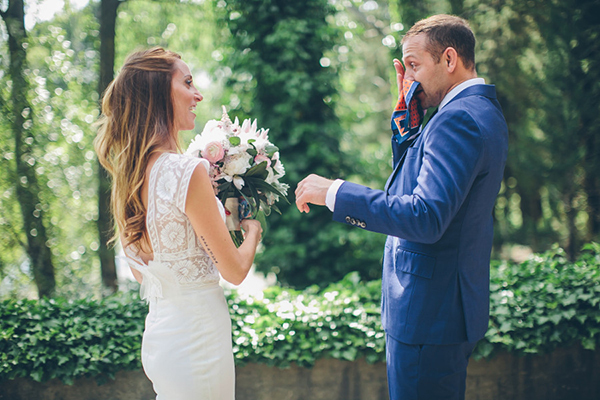 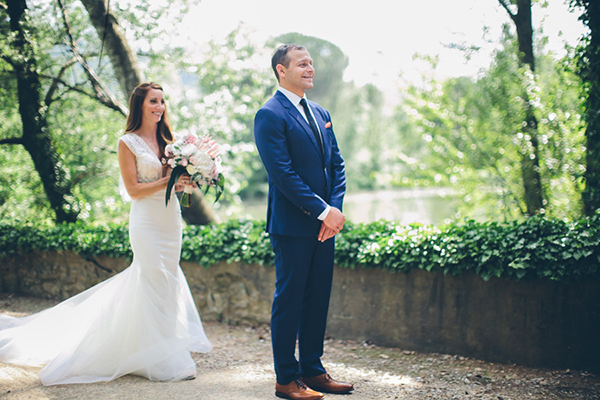 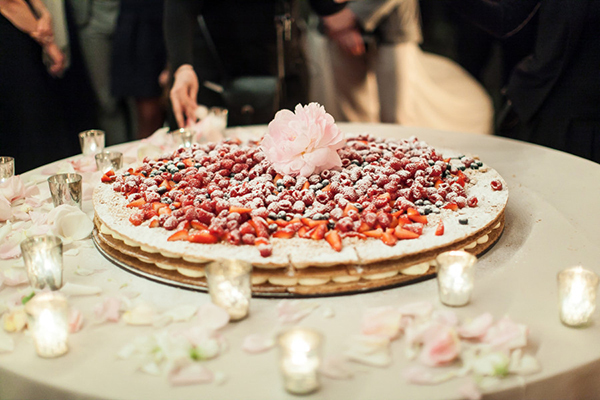 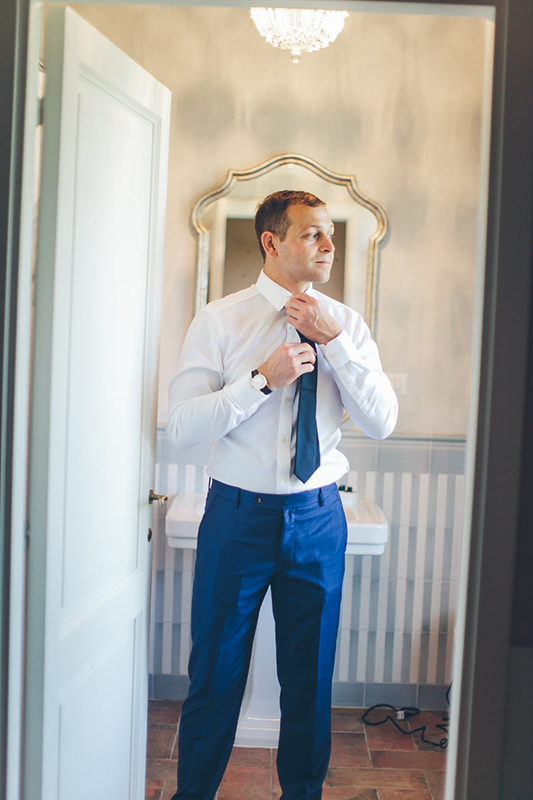 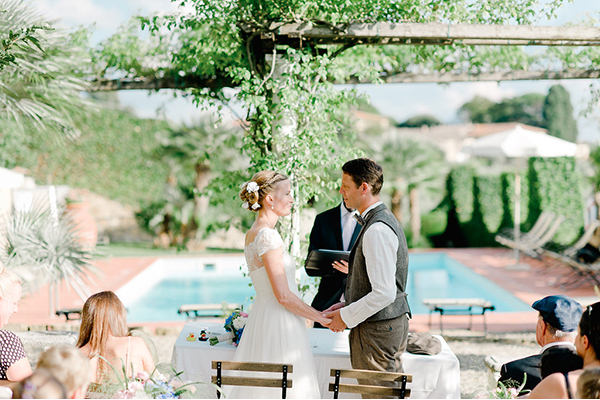 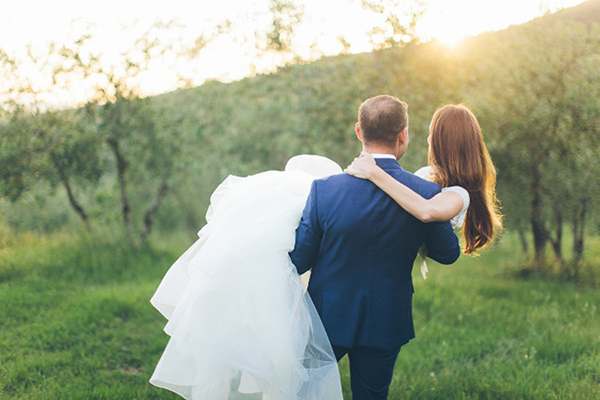 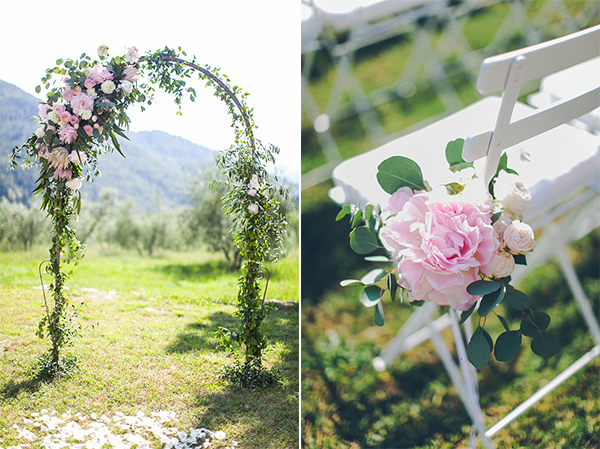 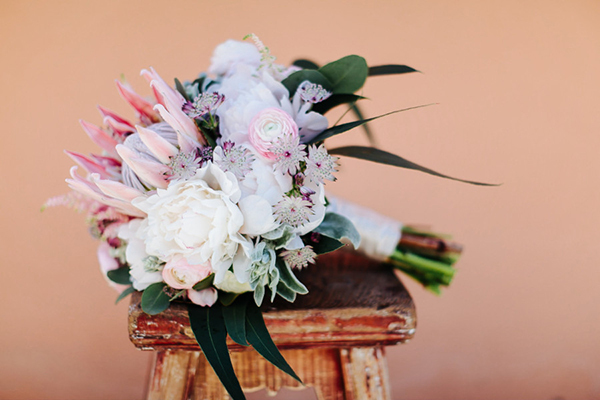 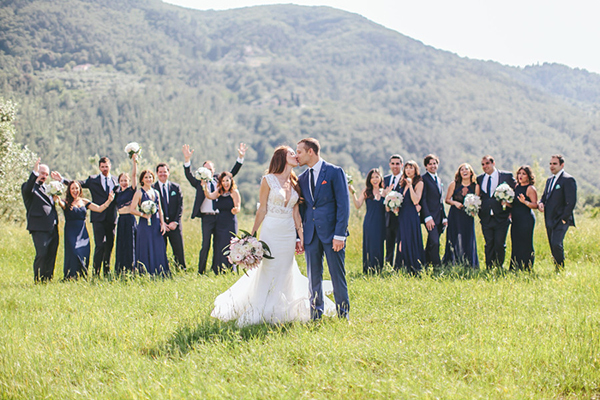 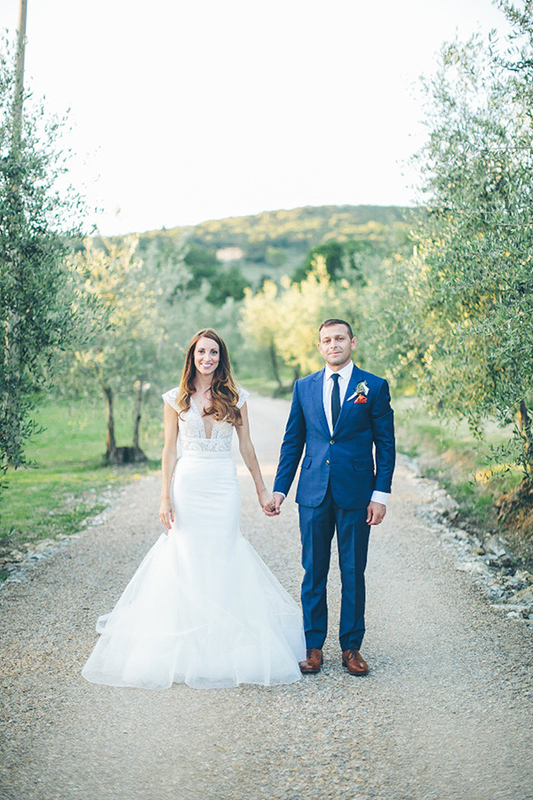 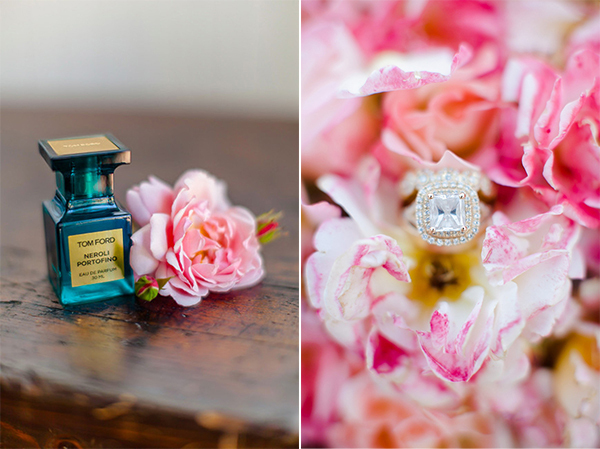 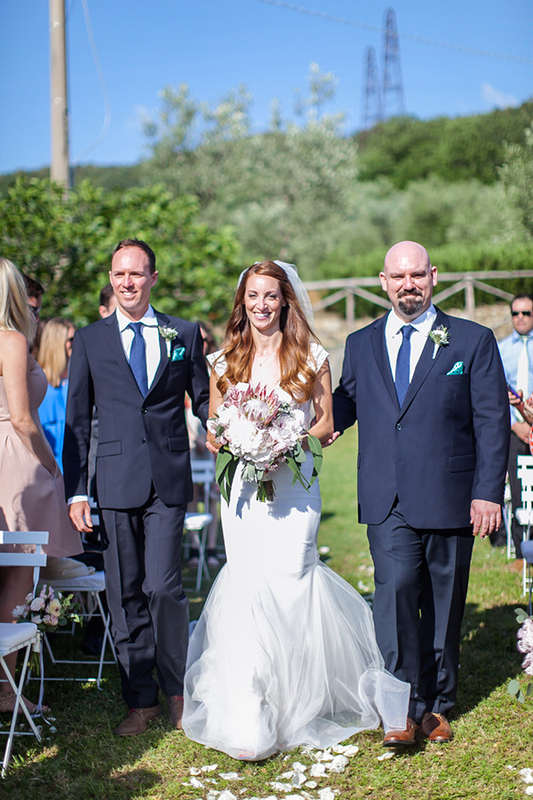 Sharing with you today a beautiful destination wedding in Italy that took place in a picturesque villa. 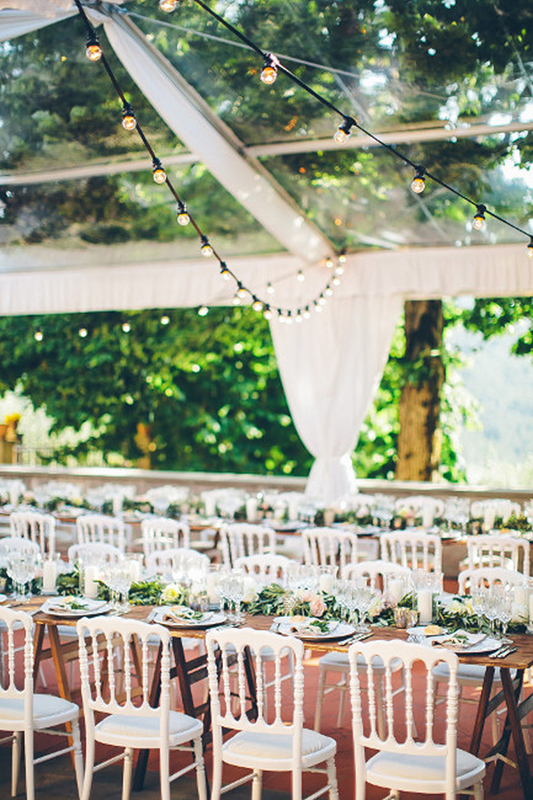 Doesn’t that sound lovely? 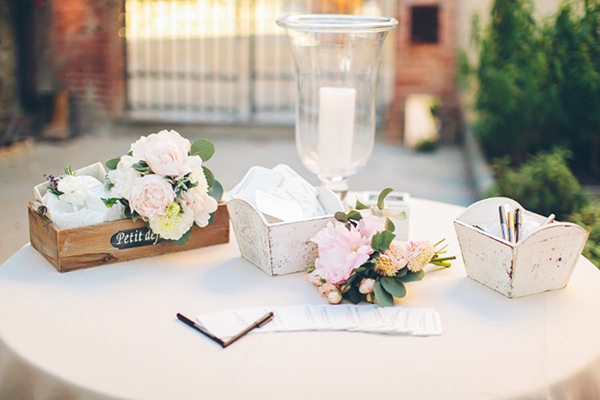 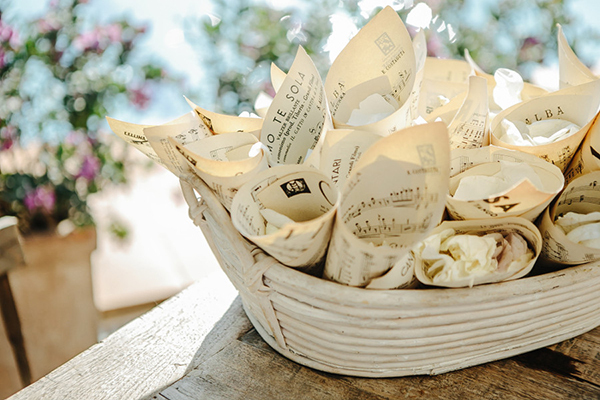 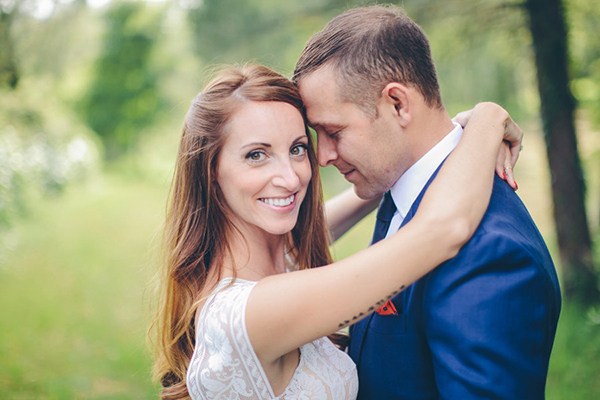 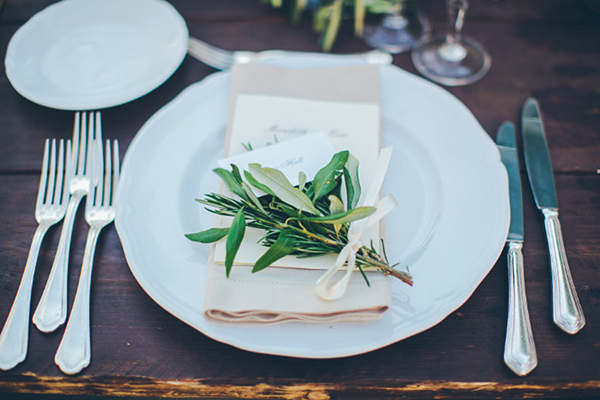 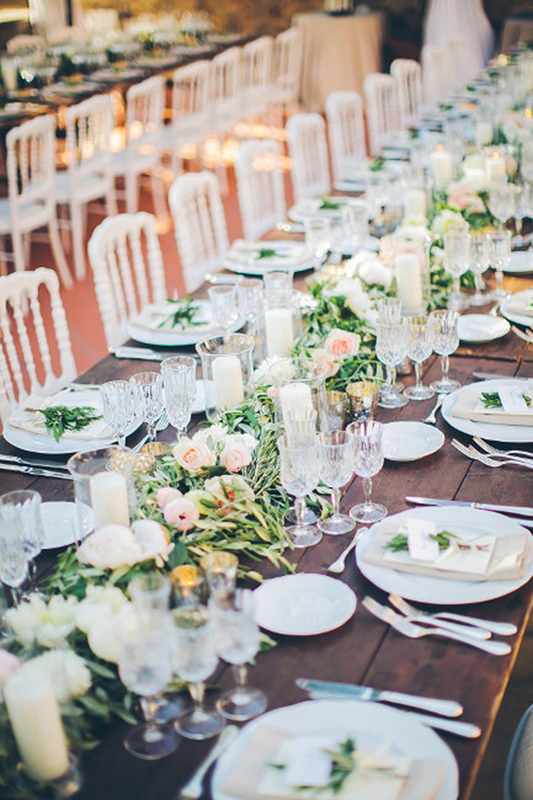 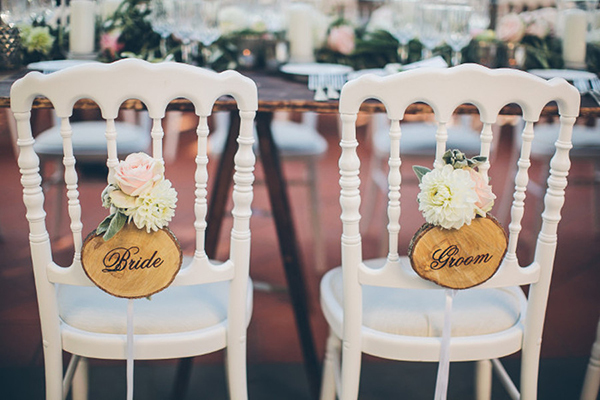 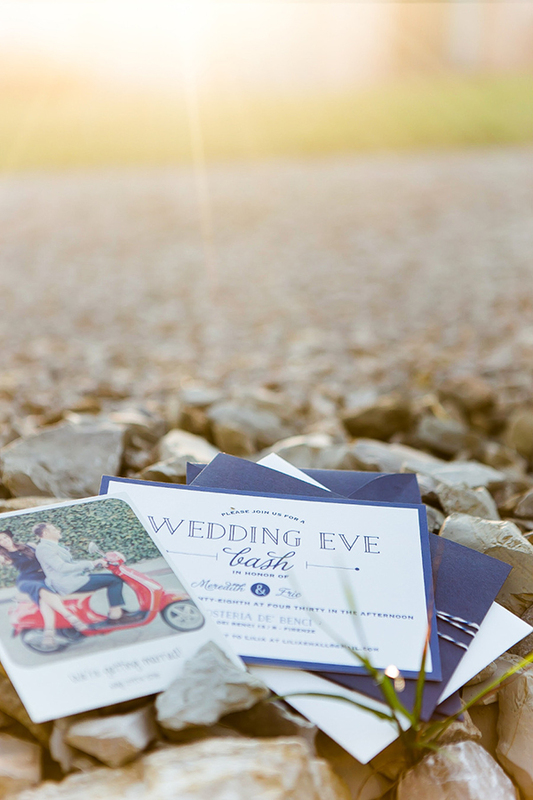 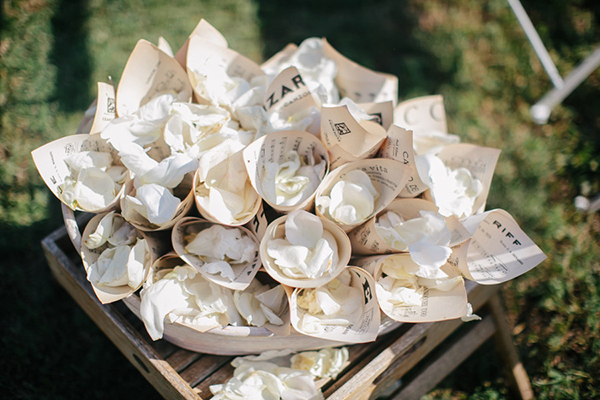 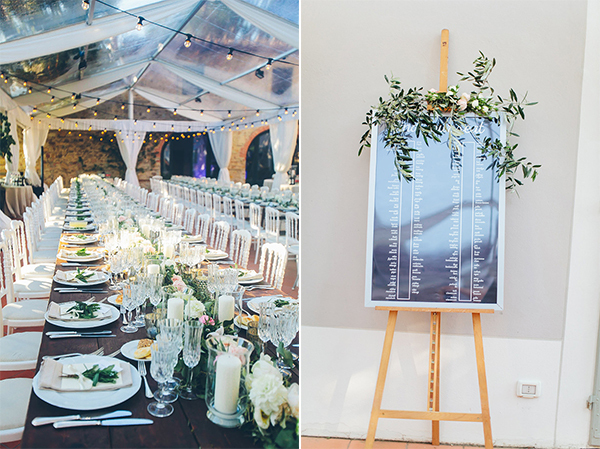 The rustic chic decoration created a relaxed atmosphere we completely adored!